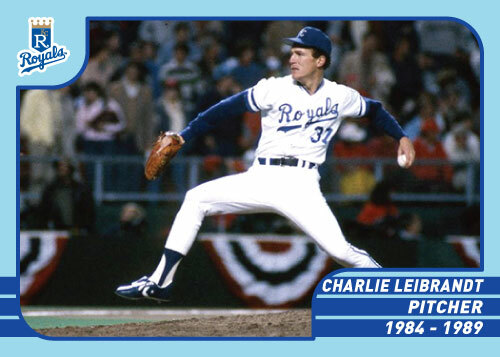 Cool Charlie Leibrandt fact: Finished 5th in the AL in Cy Young voting in 1985 (teammate Bret Saberhagen won the Cy Young) He had a career highs in wins (17) and ERA (2.69) in helping the Royals win the World Series. 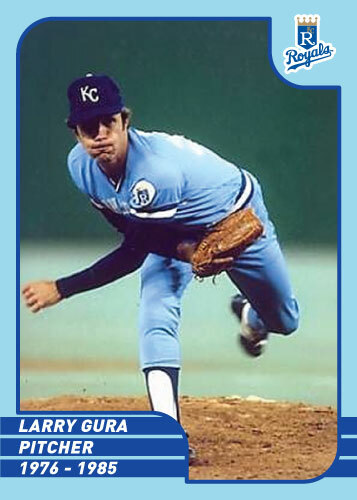 What is the best way to be a Royals fan right now? Concentrate on the great past instead of the dismal present. 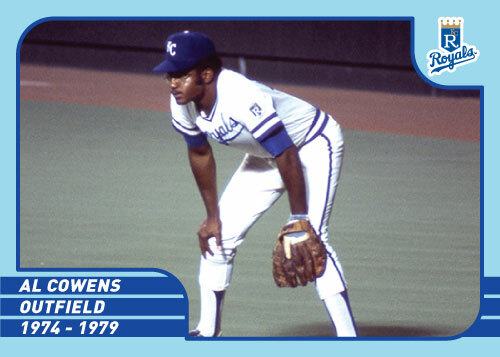 Cool Al Cowens fact: Finished second in the 1977 AL MVP voting and won a gold glove that same year. 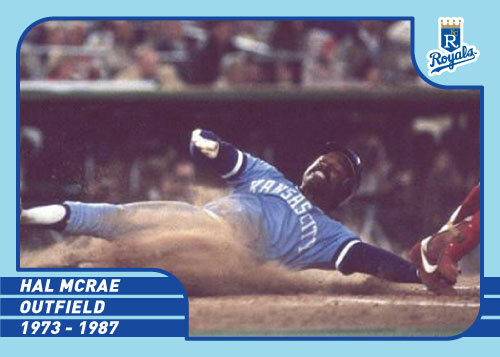 He had 23 Home Runs, 112 RBI and batted .312 while throwing out 14 runners from the outfield.